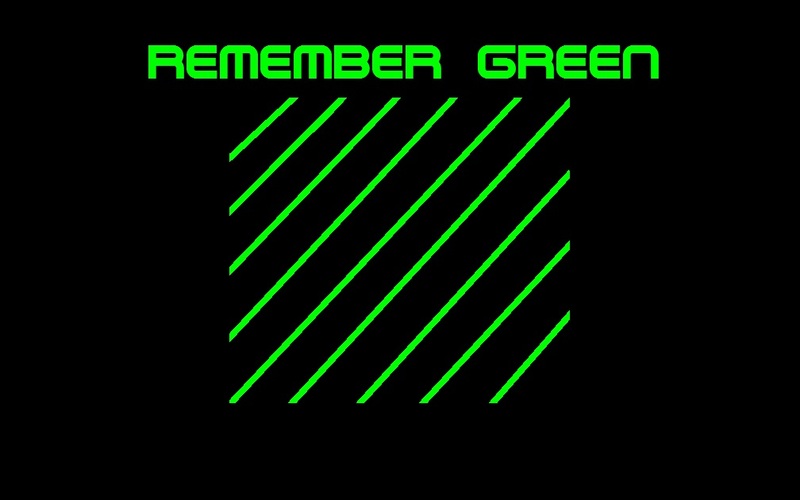 Do you love Remember Green much as we do? Maybe you like the music and many thanks for that - the music is made for you, we appreciate that you have reached this official Remember Green web page. 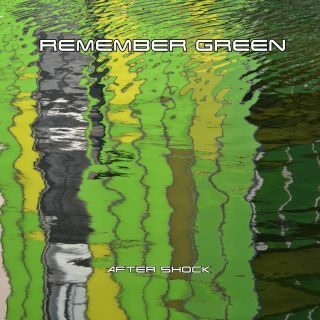 New Album After Shock Release September 22, 2012. New Album ELECTRO SHOCK Release 1 october 2011. Copyright © by Remember Green all rights reserved.